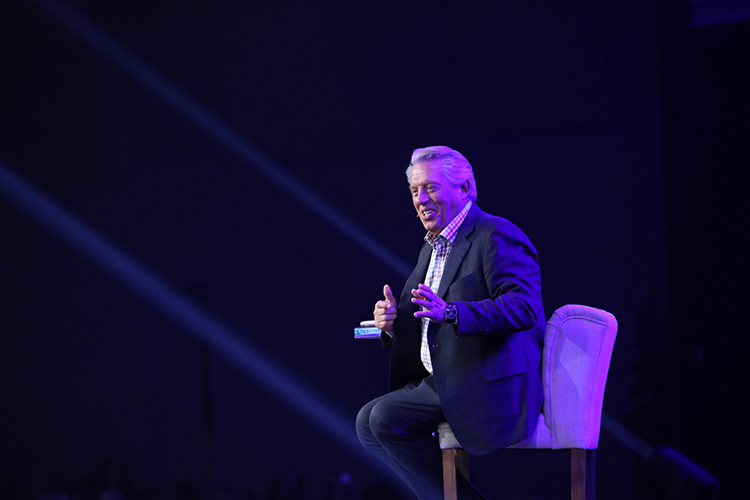 At our one-day leadership intensive, we saw hundreds of like-minded leaders gathered together to increase their leadership potential. 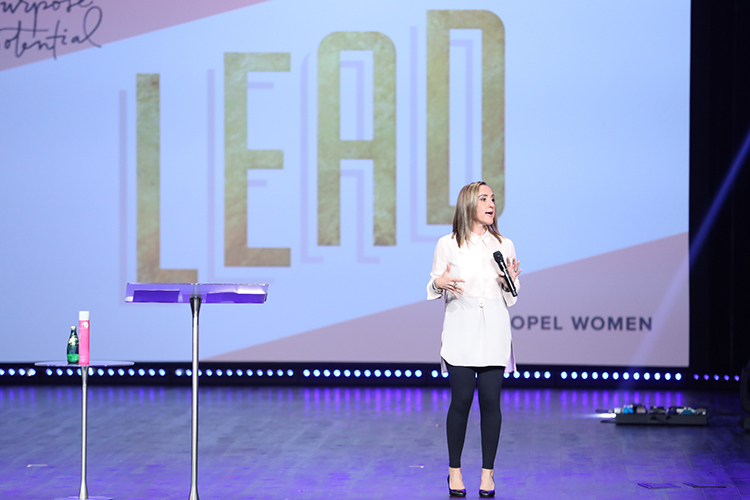 We heard from Propel Founder, Christine Caine, and renowned speaker, John Maxwell, as well as guest speakers LoriAnn Biggers, Rosilyn Houston, Dee Ann Turner, and Meighan Stone. Throughout the day, women were inspired to live with intentionality, recognize their passion, and ignite their potential. The team taught the value of personal leadership and the importance of developing others. God truly does prepare us for what He has prepared for us. 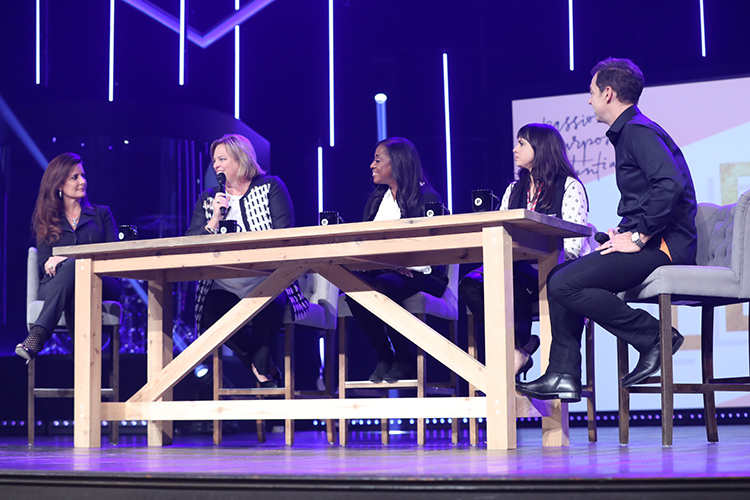 It was a powerful, faith-filled day of learning practical ways to lead well where we are planted in order to propel forward into our purpose. 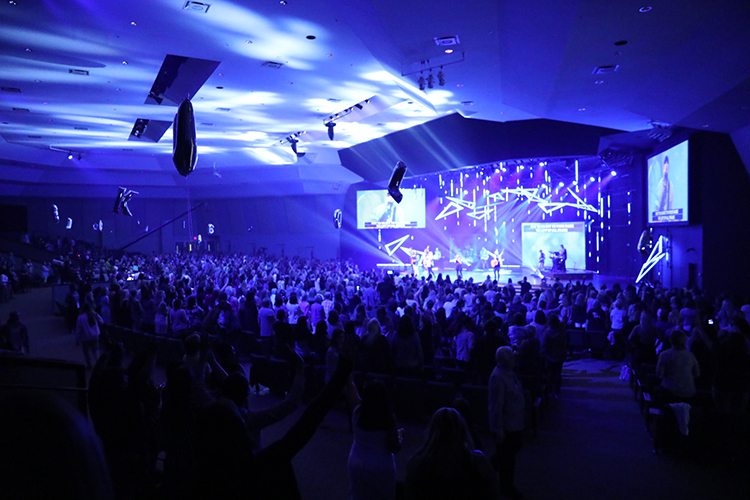 Thank you for joining us in West Palm Beach, Florida! This event is sponsored by A21.